hd00:28Full moon moving across the sky. Night timelapse video. 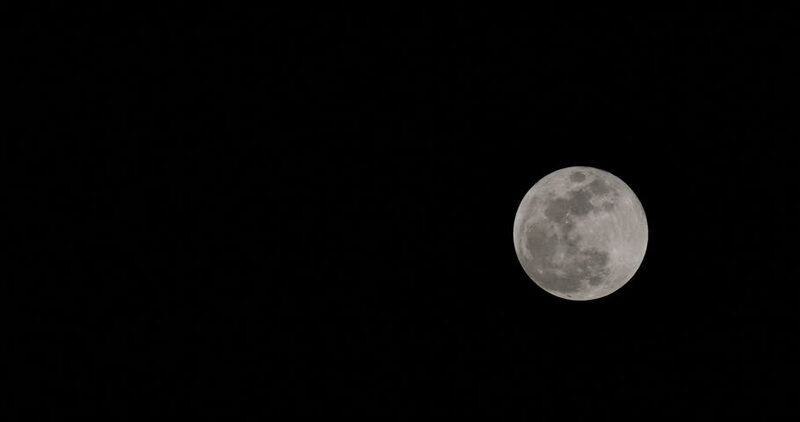 hd00:14Full moon moving across the sky very fast. Night timelapse video. 4k00:084K footage of Super Moon Rising on the 1st of January 2018.